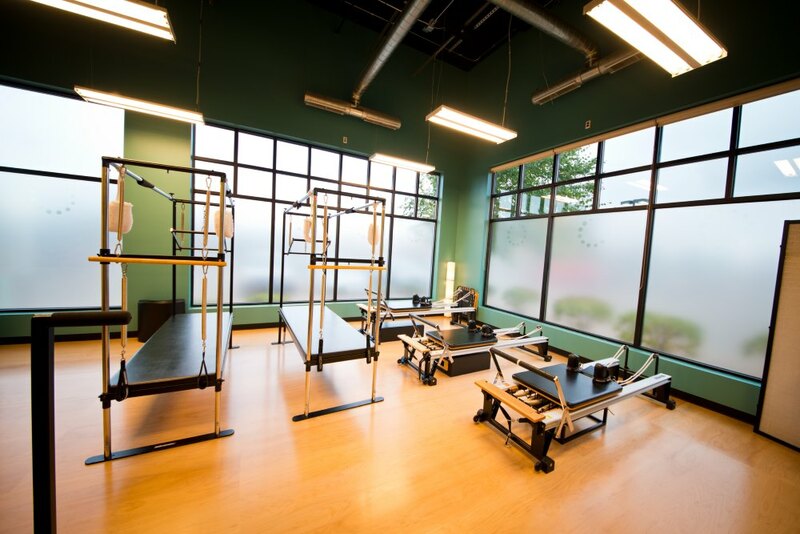 From the minute you enter through the front doors of the MOVE Wellness Westside Studio, you will feel energized and empowered on your path to fitness and wellness. Our friendly staff will greet you and help with class selections, registration and setting up appointments for private sessions. We have women’s and men’s locker rooms for changing before or after your workout along with showers, towels and toiletries for your convenience. 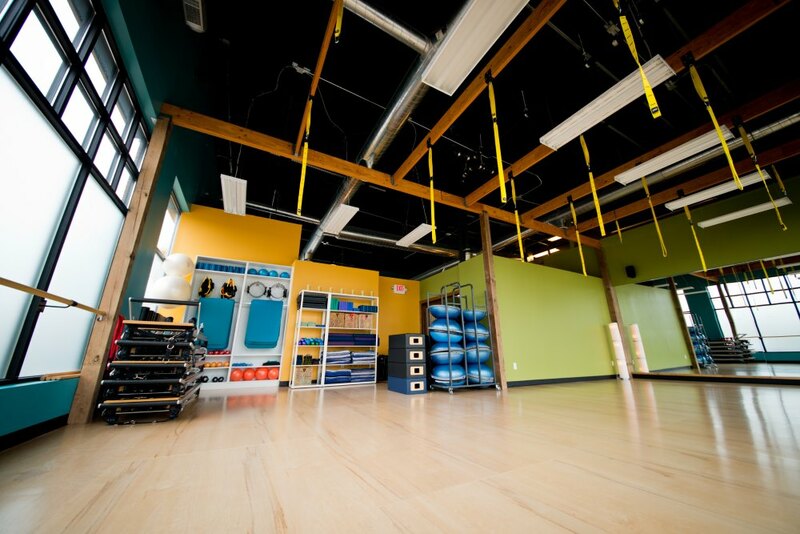 Our Group Exercise Room hosts an array of classes, including Mat Pilates, Barre, Yoga, GYROKINESIS method, TRX and HIIT. Click here to see detailed class descriptions. 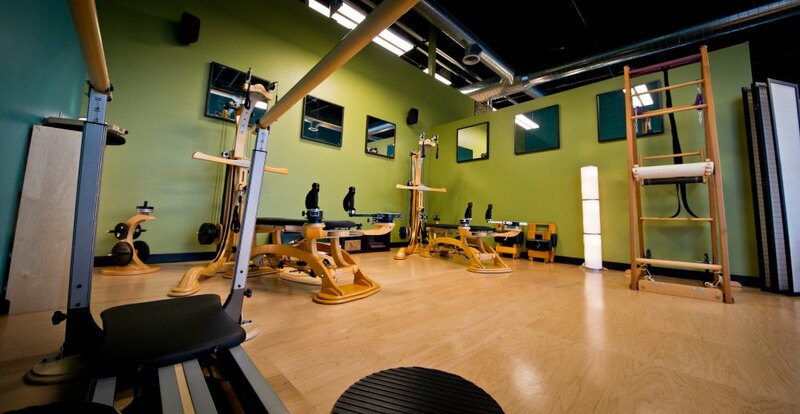 Pilates and Gyrotonic private sessions take place in our Equipment Room. We have several STOTT Pilates reformers as well as cadillacs and chairs. 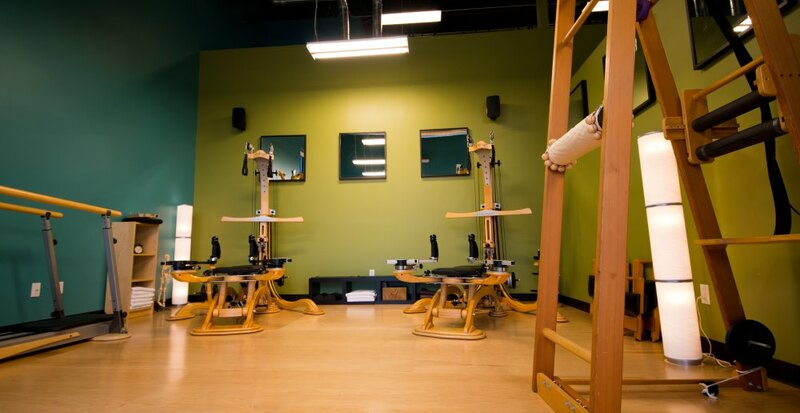 Additionally, we have two Gyrotonic Pulley Towers, an Archway and a Jumping Stretching Board. We know the equipment looks intimidating, but once you give it a try during an Introductory Private Session, you’ll become hooked! We also offer Massage as the Westside Studio. 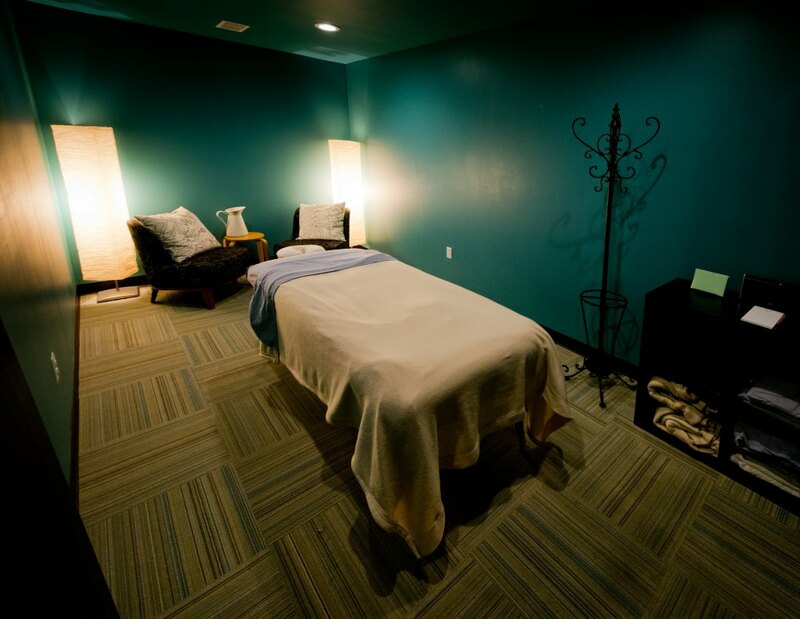 Relax and rejuvenate your body and mind in our massage room where our therapists specialize in Deep Tissue, Swedish, Hot Stone and Reflexology massage. After class, we invite you to mingle with our trainers and members while enjoying a fresh-squeezed juice, smoothie or a healthy snack at our juice bar. You can also shop for skincare and beauty products free of harsh chemicals as well as workout wear and accessories in our boutique. 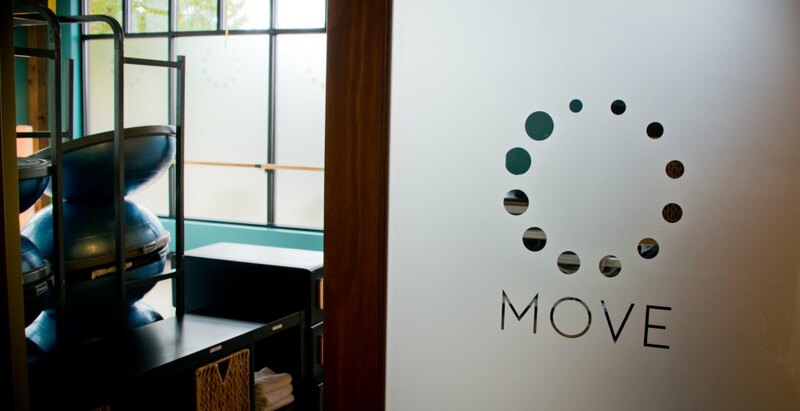 We invite you to stop in for a tour to learn more and join our MOVE Wellness Studios community. To schedule a class or a private session please click here.